Valli and Casper are two amazing people who started the Danish forum for those adopted. It's a great forum with several interesting reads. Everyone adopted from around the world may join. Great work guys. :) I am thrilled that I finally got the chance to meet you. 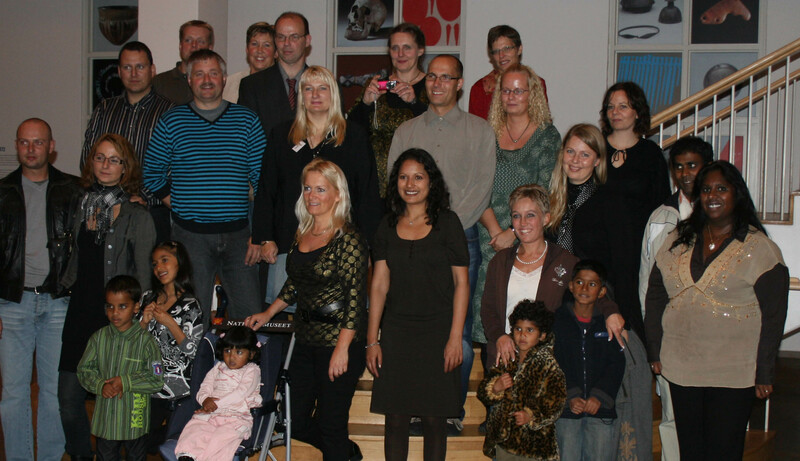 Part of the early pool of first Indian generation adopted to Denmark.